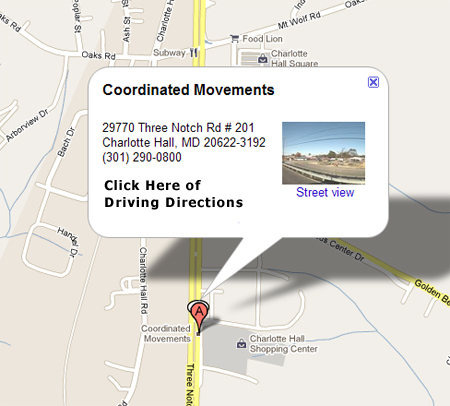 At Coordinated Movements, Inc., your input is essential to our business. If you have any questions or comments regarding our clinic, please contact us at our location listed below. To be placed on our mailing list for upcoming classes and/or groups please use the form below.